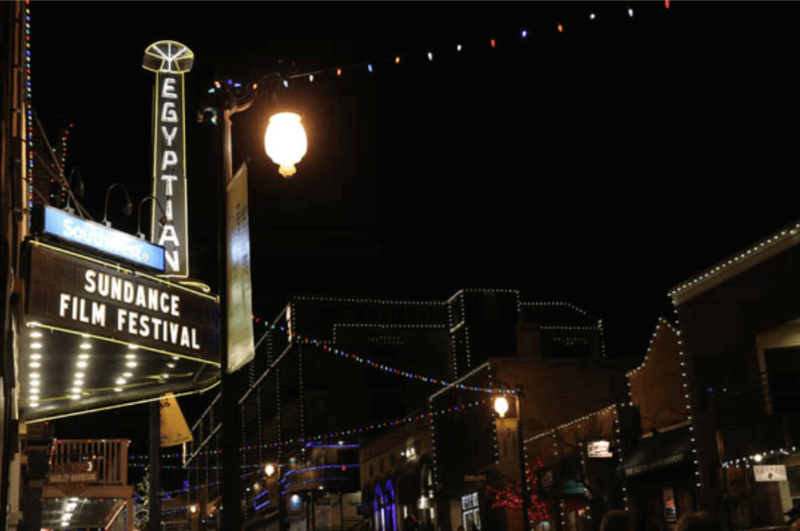 Just last week, the Sundance Film Festival was held. Many Hollywood filmmakers and some key celebrities were present during the event. 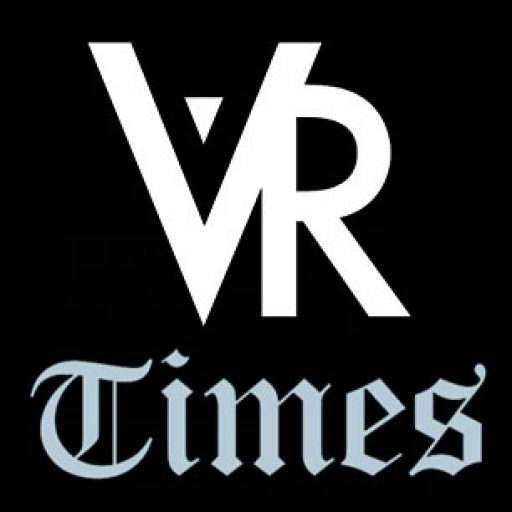 VR technology company Oculus was also present with a different agenda: to promote VR as a game-changer in the filmmaking industry. 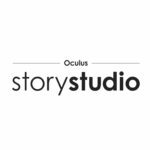 The company showed off their latest venture in the VR industry with the Oculus Story Studio, a film studio designed to create immersive VR films. Some of the key personalities at Oculus have demonstrated their latest innovation to benefit the film industry – and hoping to change the way we enjoy cinema forever. The Oculus Story Studio has created a few short flims that they featured during the film festival. The notable short they had was Lost, a story of a robotic creature lost in a deep, dark forest. 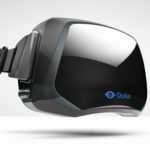 Nate Mitchell, co-founder of the Story Studio, stated that Oculus first intended to bring VR to gaming, but found a new potential in the moviemaking industry. With their attendance in Sundance 2015, they hoped to entice filmmakers to try out VR’s potential in changing the way they deliver cinematic content to people. What were the things that traditional cinema missed to deliver that VR could? 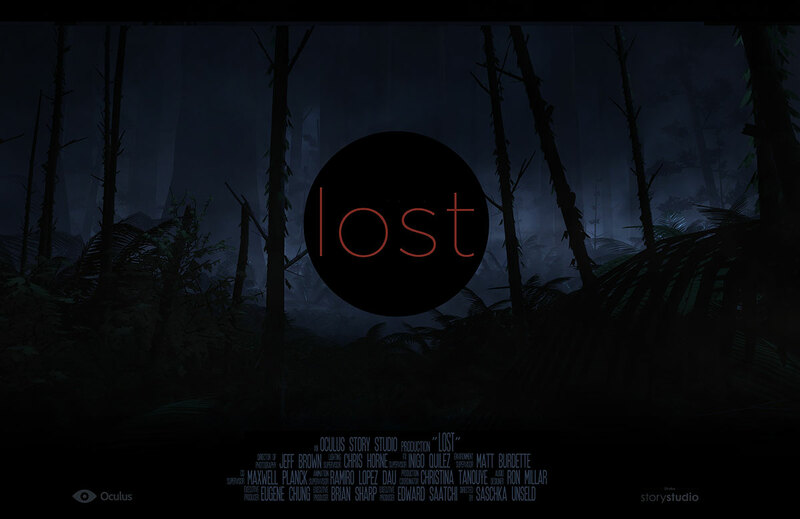 Lost is our first sneak into the VR cinema experience. Photo from Oculus. Since the dawn of cinema, we were stuck in the same, traditional way of enjoying films – the silver screen reflected all of the moving stories we have experienced and still seeing until now. VR hopes to change that soon. The VR experience is a whole lot different in so many ways. When films are experienced in virtual reality, our senses delve into a new dimension: a new space that is immersive and seems unreal. But we are still far from that. Why? 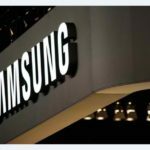 VR is still in development. The film industry can’t embrace the technology yet. But one thing is true: VR promises a great potential to revolutionize many of the traditional ways we enjoy our content today. 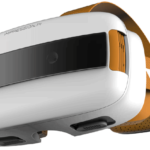 A notable technology precursor to VR is 3D. 3D was introduced in the film industry just a few years ago. It gave us all a taste of what virtual reality could be. It is quite respectable in such ways that it let us immerse our senses and lose ourselves with whatever we see and enjoy. But with the breakthroughs in VR, we can finally let go of 3D in the nearest future. Although as of now, we can’t just abandon 3D as it proved itself being an enjoyable element of the modern cinema experience. VR is on its way of being an indispensable tool for filmmakers to deliver their art in a more exciting and engaging way. 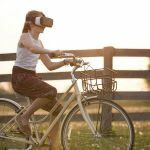 With the VR technology slowly becoming a medium for film, the traditional way of film delivery now seems to be quite obsolete. VR is seen to become the future of film: sooner or later, we will experience a new kind of realism and depth that traditional cinema wasn’t able to give.